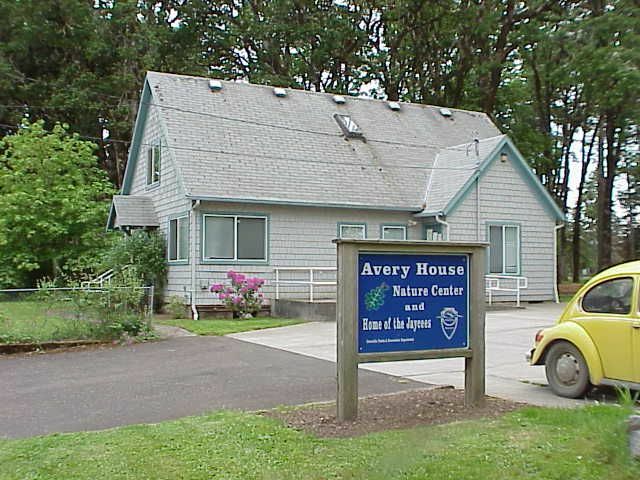 AVERY HOUSE - in 1994, the Park and Recreation Advisory Board approved a Nature Center for their youth, family, and adult Nature Education Programs. Native plant landscaping provides a natural setting around the house. The Audubon Society of Corvallis guides field trips in this park. A variety of clubs use this park regularly.